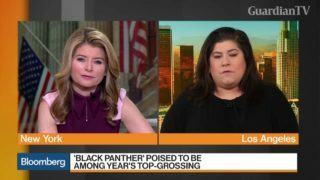 If “Wonder Woman” proved filmgoers of all ages and genders would go see a female superhero flick, Marvel’s “Black Panther” is poised to do the same with an African-American super hero. 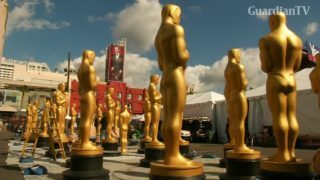 Fan favourite 'Wonder Woman,' one of the biggest box office hits of 2017, misses out on any Oscar recognition, in a year when nominations pour in for other movies about women and made by women. 'Wonder Woman' soars to the top of the domestic Box Office this weekend, beating 'Captain Underpants: The First Epic Movie' and 'Pirates of the Caribbean: Dead Men Tell No Tales'. A new trailer for Warner Bros. superhero movie 'Wonder Woman' released. 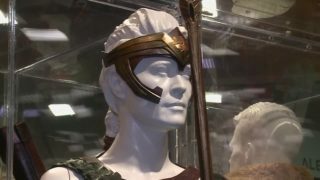 Iconic comic book character Wonder Woman marks her 75th birthday at Comic-Con in San Diego.